One look at the map will show you exactly how wild the island is. You could cycle for days here without meeting anybody, crossing narrow trails, rough gravel tracks and steep climbs. Le Prigionette Nature Reserve at Porto Conte in the northwest is a great spot as are Gallura and Gennargentu. 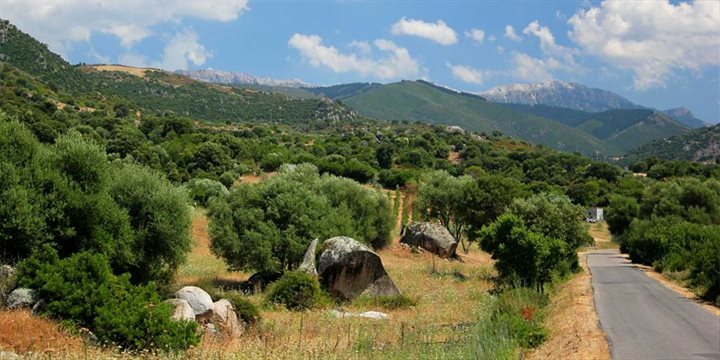 The latter is perhaps best known as the location of the Gennargentu National Park, home to diverse flora and fauna as well as Sardinia's highest mountain. The park offers both leisurely and tough cycling routes, allowing you to relax and enjoy the beautiful scenery or alternatively, test yourself against the rugged landscapes of the island.